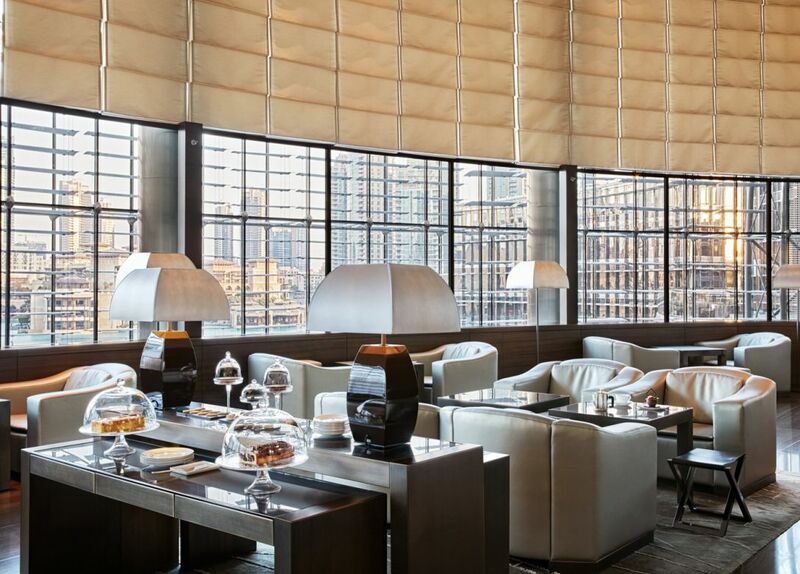 Located in the heart of the hotel and overlooking the spectacular Dubai Fountain, Armani/Lounge is the perfect place to meet friends, discuss business or just watch the world go by while enjoying innovative interpretations of international cuisine. An extensive selection of coffees, teas and wines complement a world-class array of beverages. Armani/Lounge is the definitive destination in which to enjoy teatime treats during the day or an Italian-style aperitivo at sunset.